- Don't let the small storefront fool you! Don't let the small storefront fool you! We have over 1700 square feet of books and gifts wedged into our little corner store! 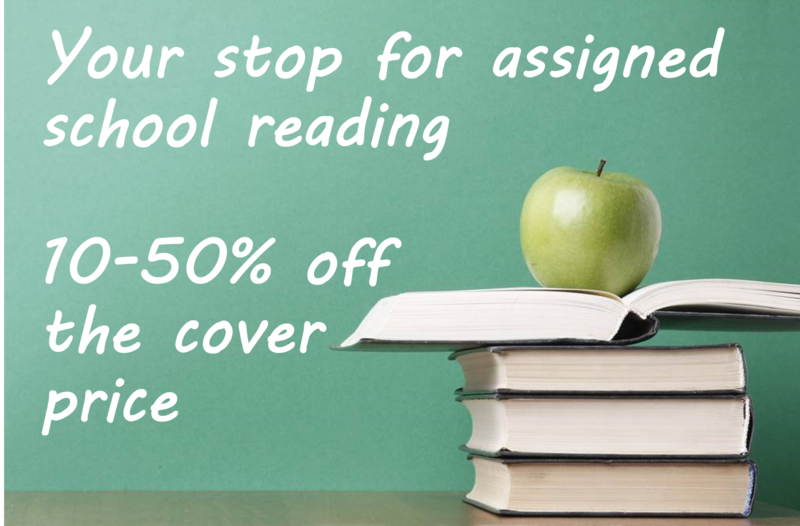 And with hundreds of new book in each week, you're bound to find something you haven't read! Is it deja vu, or...? with new cover art and summaries! 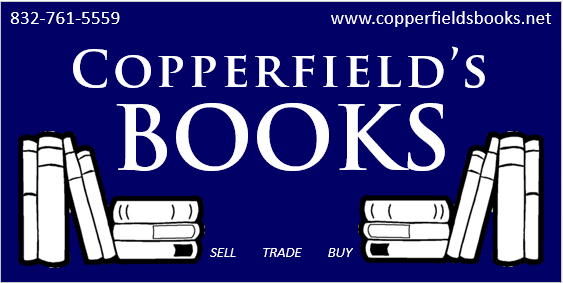 ), Copperfield's can track each book you purchase and we'll let you know if you've bought that title before. day, That's the best walk-in, in-store price you'll find around. 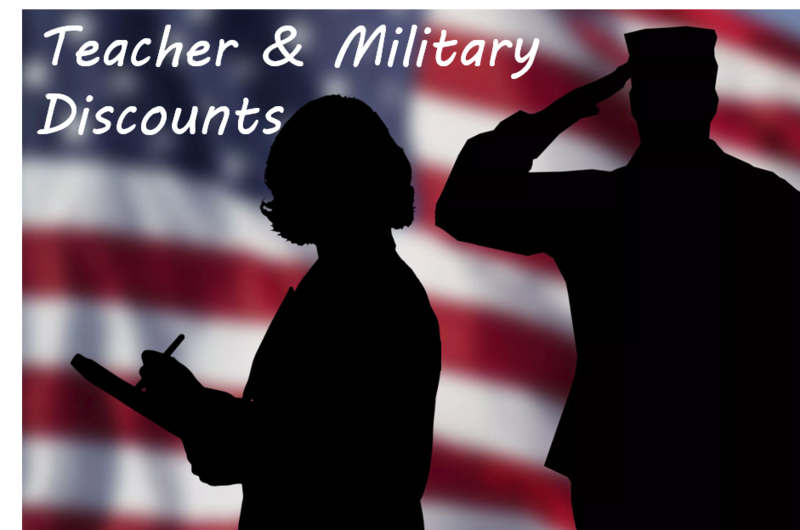 our discount, and conveniently close to home! 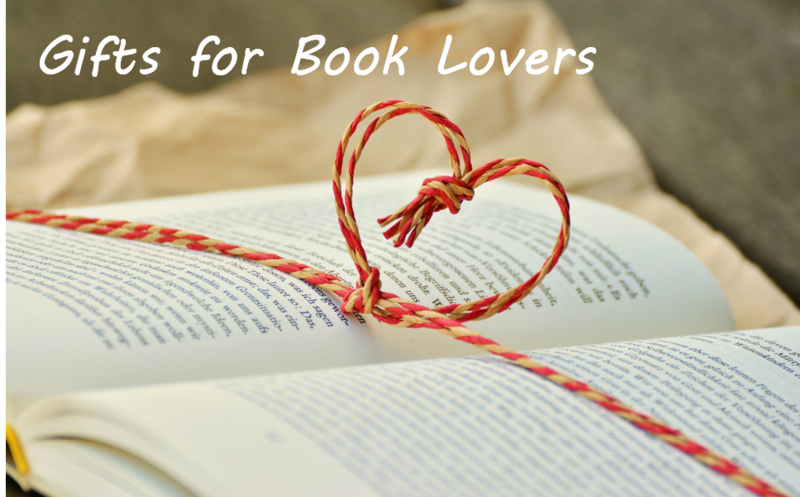 adapted from books, of course!). See below for a gallery of ideas. money goes twice as far at Copperfield's!